The Always Informative Queens of Reviews and Giveaways, Night Owl Reviews, is having a Hallowpalooza Scavenger Hunt and boy have they got a treat for you: free ebooks and a grand prize $100 Amazon Gift Card. The total prize pool is worth over $1,000! I see it all over social media these days. People, many readers, in particular, are shouting, “No drama, please!” I’m inclined to agree. I’m not talking about good drama, the kind that fuels great books. I’m talking about the sort of melodrama one might find on a reality TV show. Social media has become a dumping ground for bad sentiment. Person A develops a beef with Person B and immediately vents on Facebook or Twitter. In some cases, Person A has been justified. There are some nasty sorts out there. It’s only natural we get riled up and our friends want to show support. That’s a good thing. Forty years ago, the modern romance genre began with the publication of Kathleen Woodiwiss’s The Flame & the Flower. While she certainly stood on the shoulders of Georgette Heyer and the Brontë sisters and Jane Austen, Woodiwiss changed publishing forever with a single, simple, high-concept idea: What if she wrote an adventure story? But what if a woman was the hero? The romance heroine was born. Woodiwiss‘s Heather fled her tragic life in rural 18th-century England, found herself on the London docks and then in the arms of an American ship’s captain. What ensues is a rollicking high-seas adventure that moves across the Atlantic, to a plantation in the Carolinas, where scandal and danger threaten at every turn. And, through it all, Heather rises to power, winning the day, the man and, most importantly, herself. 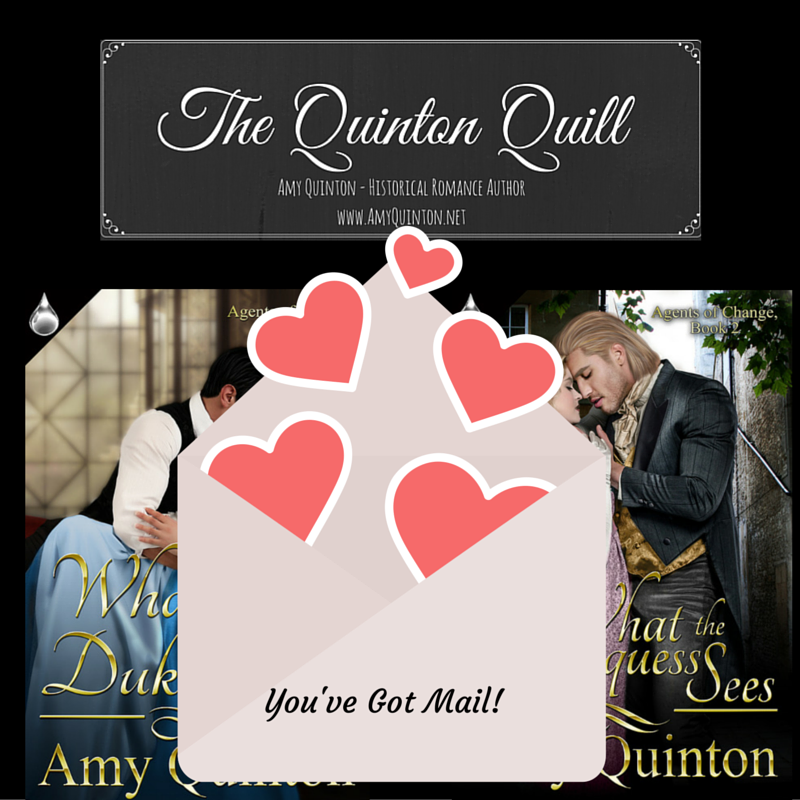 Historical romance author Amy Quinton is here today with a fantastic interview. She is here to discuss her newest release, Book 2 of her Agents of Change series,What the Marquess Sees. Please help me make her feel welcome. The Long Way Home (The Southwark Saga #3) by Jessica Cale – release day! 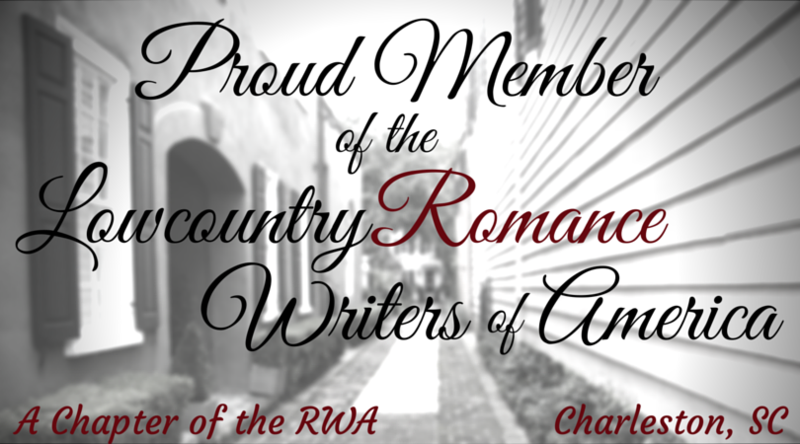 Source: The Long Way Home (The Southwark Saga #3) by Jessica Cale – release day! I am ridiculously pleased to announced that What the Marquess Sees has been nominated for the Best Historical Romance of 2015 in the LR Cafe Reader’s Choice Awards!! The polls are now open for readers to vote for their favorite nominee in each category, including Best Historical Book. Polls close February 20, 2016. You must have a Yahoo account and be subscribed to the LoveRomancesCafe Yahoo Group to vote. If you loved What the Marquess Sees, please take a moment to vote for my book by clicking the link to the Best Historical Book poll (included below). The importance of shaking things up. As my husband and I enter our twentieth year of marriage (yes, I was a child bride), we’ve noticed we both feel a great need to shake up our routines. It’s so easy to get caught in a rut, especially as we become older and set in our ways. I will admit, of the two of us, my husband Doug is better at mixing things up. He’s constantly looking for a new road to drive or a new hobby to enjoy. He recently purchased himself a Kitchen-Aid mixer and has been having a blast cooking new recipes for the family. I, on the other hand, have grown more comfortable with my routine and I know Doug sometimes shakes his head at me. However, being a writer, I find I’m quite cozy within my four walls, dreaming up adventures for other people.